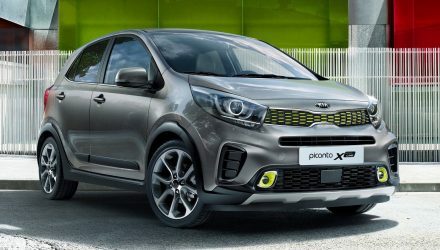 From the wonderful world of Kia comes yet another hot number. 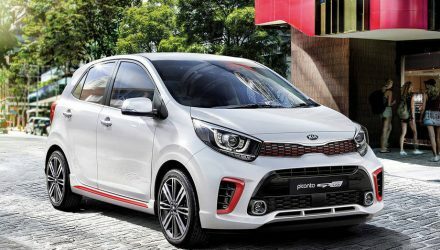 The pint-sized Picanto shows the micro-car segment how it’s done, accounting for more than half of all sales in the segment in 2018. 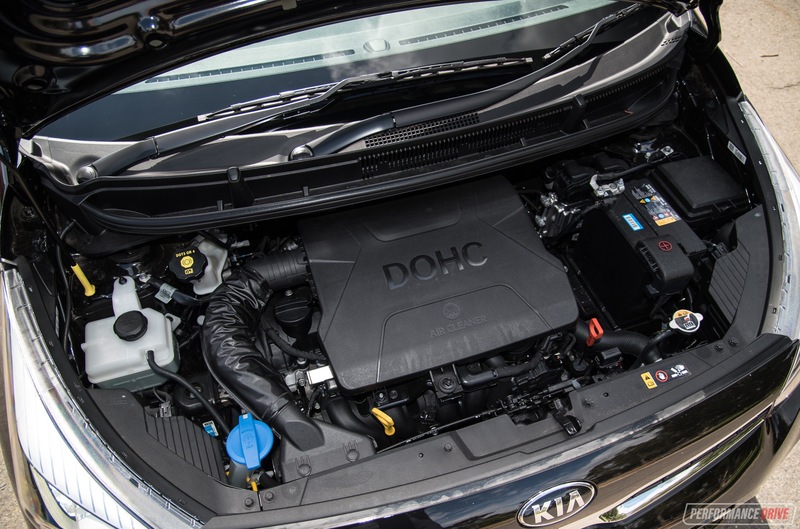 Now, we have a model update upon us to help keep Kia at the top of our minds. In the latest MY2019 range you can choose from the base model S (which we’ve reviewed before in manual form), the GT-Line, the ‘AO’ (Australian Open edition), and finally in Australia the top GT. We are planning to review the GT in a few weeks, but at the time of booking this GT-Line the GT hadn’t landed here yet. 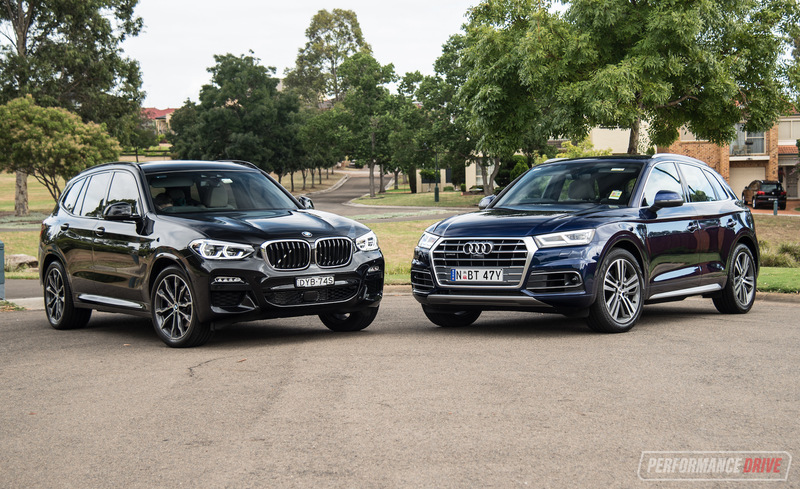 All models except the GT are powered by a 1.25-litre naturally aspirated four-cylinder generating 62kW and 122Nm, while the GT is propelled by a more excited 1.0-litre turbo three-cylinder that develops 74kW and 172Nm. 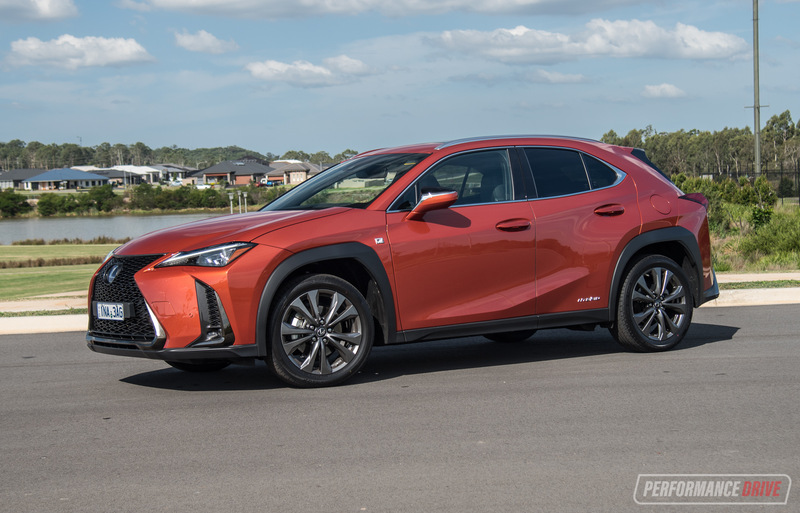 Entry prices begin at $14,190, or from $17,290 for the GT-Line we’re testing here, and from $17,990 for the top GT (all excluding on-road costs). 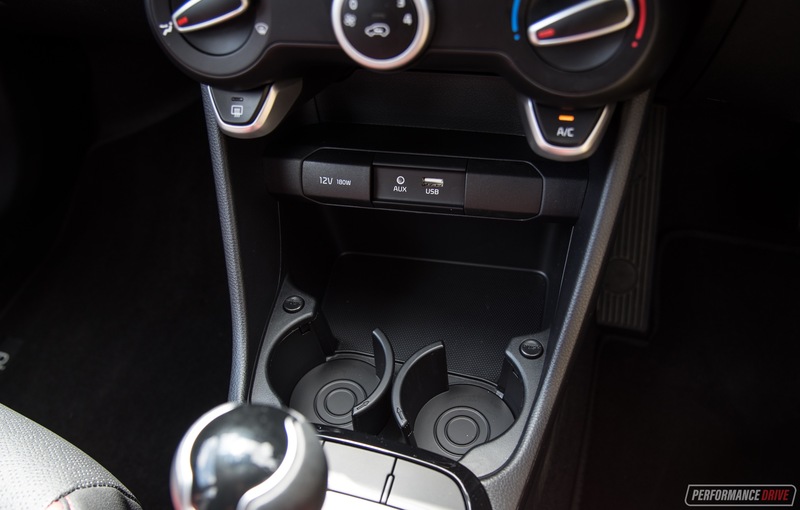 Unfortunately, the GT-Line comes with an automatic transmission only. It’s an antiquated and underwhelming four-speed ratio. Stepping up to the GT gets you a five-speed manual. It’s fantastic to see such pivotal safety features included as standard in the cheapest of cars. 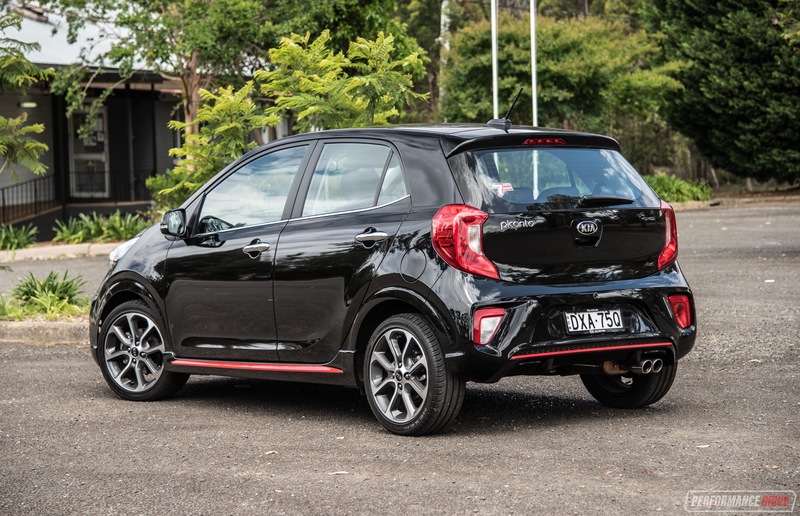 The base model Picanto is well packaged with tech like autonomous emergency braking, a rear-view camera, auto headlights, rear parking sensors, daytime running lights, and cruise control. 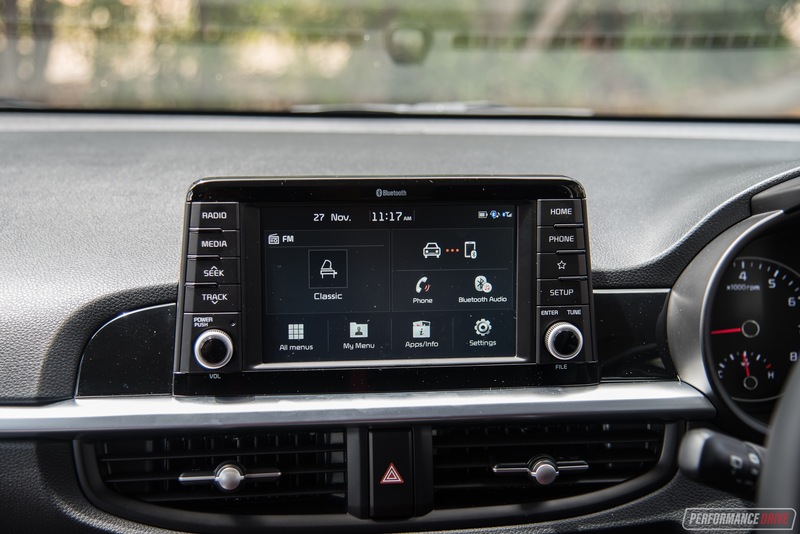 All models also come with a six-speaker Bluetooth-compatible stereo with Android Auto and Apple CarPlay, packed within a standard 7.0-inch touch-screen unit. 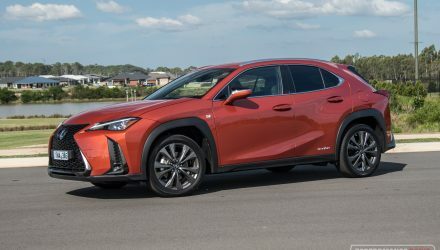 For the extra $3k in the GT-Line you also receive an athletic bodykit (lower skirts, and front and rear aprons), height adjustable front seat belts, 16-inch alloys instead of 14-inch steel rims, front fog lamps, folding side mirrors, dual exhaust outlets, leather-look seats and steering wheel and gear leaver, sports pedals, and that lacklustre four-speed auto that is hardly worth the extra dosh. Really, the base model S gives you all the features you need. 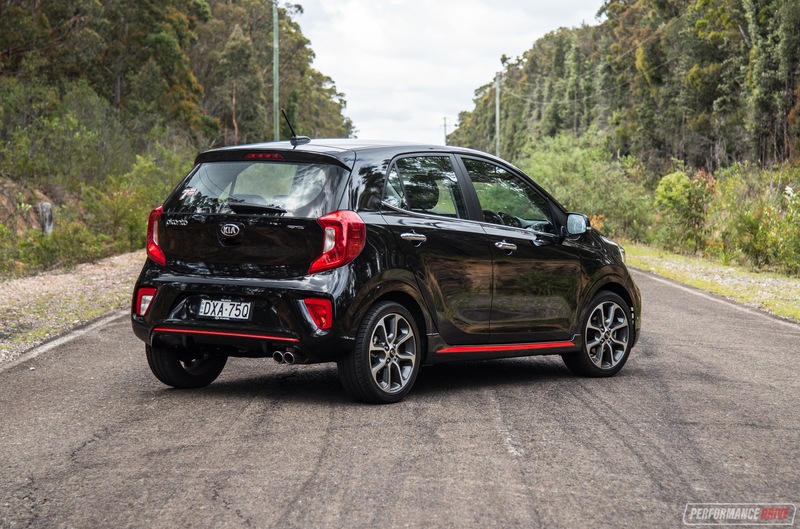 It’s not only on equipment levels that the new Picanto shows how it’s done. It also looks great. 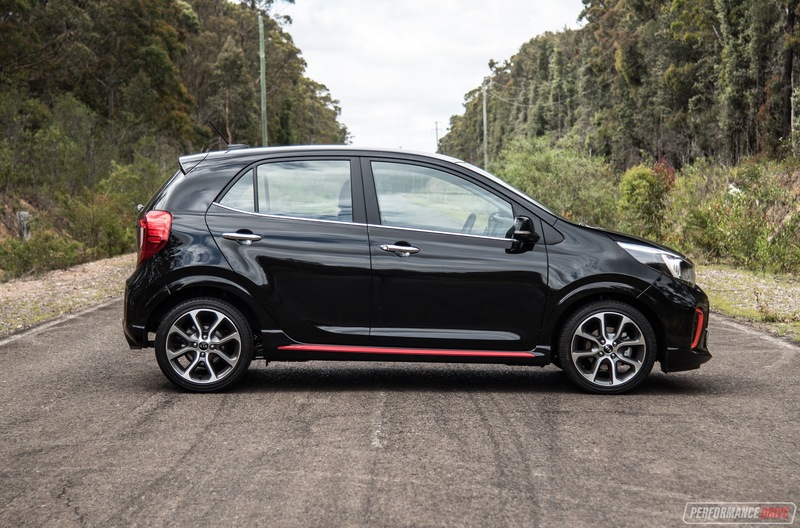 The front adopts a huge lower grill in black that contrasts with the rest of the car. 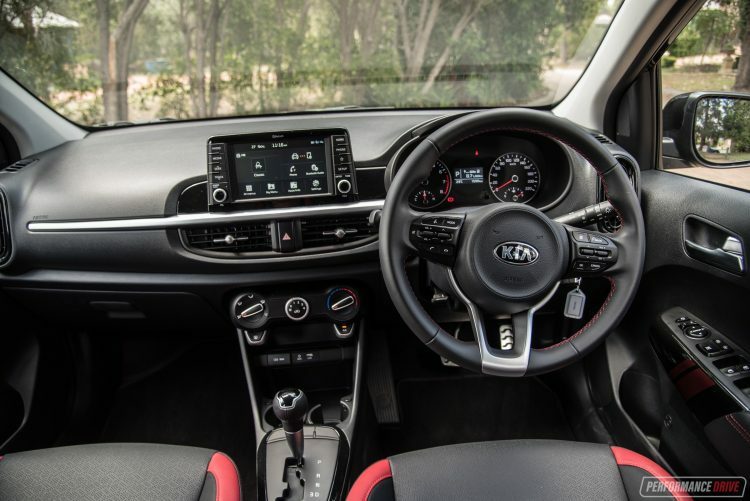 There are also splashes of red around the front facia and the rear to give off that GT-Line sporty personality. 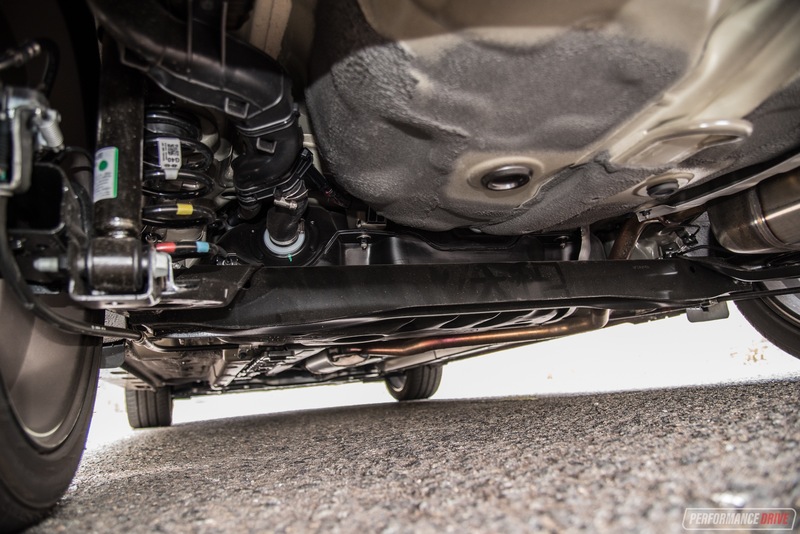 But it doesn’t reflect what is underneath in terms of performance. For that, you need to get the GT, which looks very similar. On the inside, the cabin is functional and simple to navigate. Plastics don’t have that luxurious feel, but they seem hard-wearing. There’s a fair amount of room, given the segment of the car. 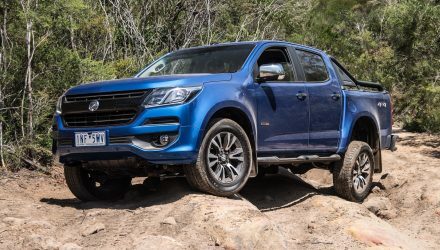 However, any rear passengers would be unfortunate to have to stay there for an interstate trek – as the case with most vehicles in this class. 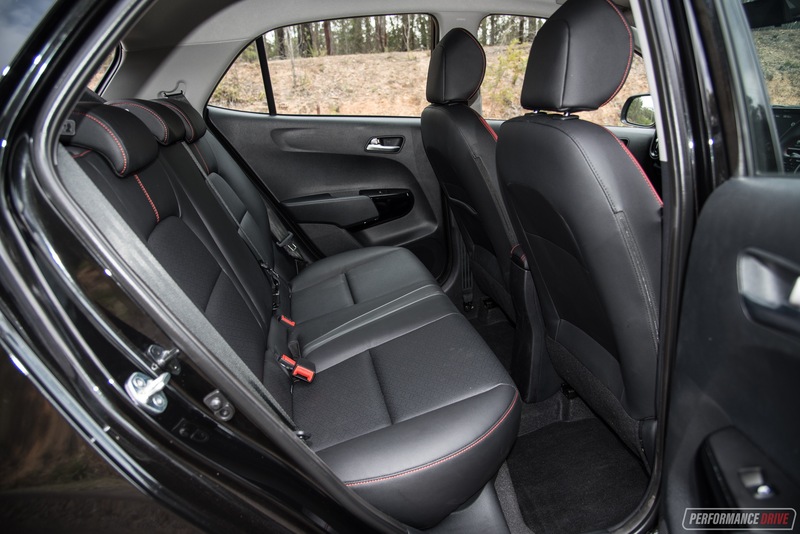 In the front, the seats are quite small, so any larger frames might find it a tad uncomfortable, especially over longer distances. 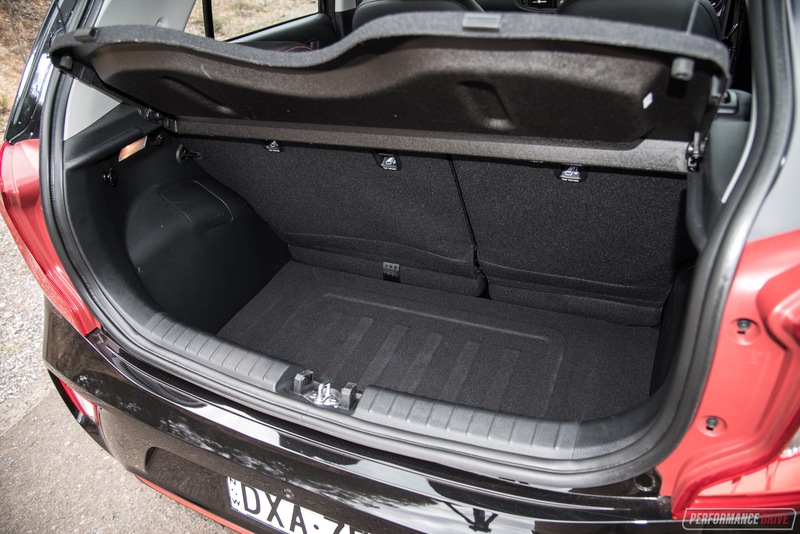 At 255 litres, boot space somehow rates better than the new Toyota Corolla hatch’s 217L. 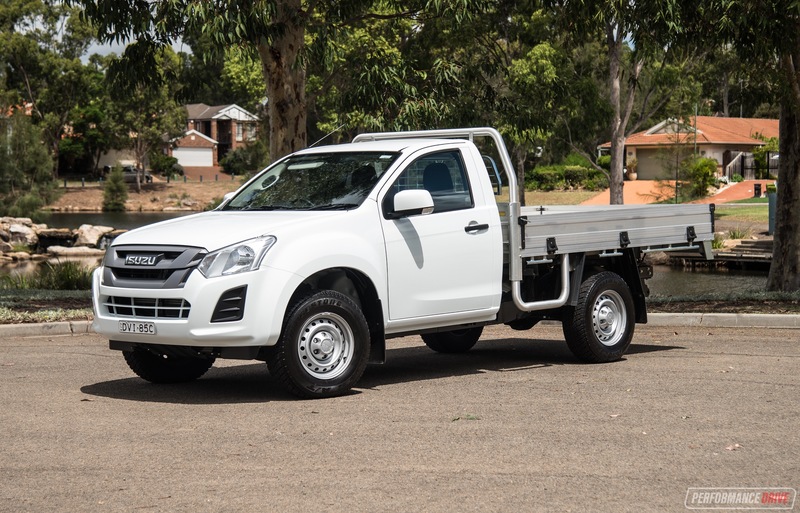 It’s a small but fair space to play with, and you can always lower the rear seats down to expand it out to an impressive 1010 litres. 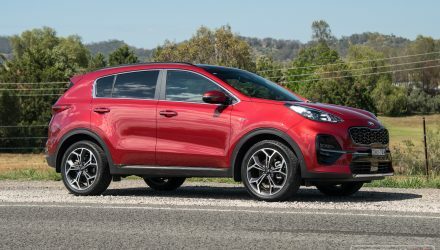 Kia Australia has that most comprehensive warranty package in the industry, with seven-years/unlimited kilometres, with capped-price servicing. 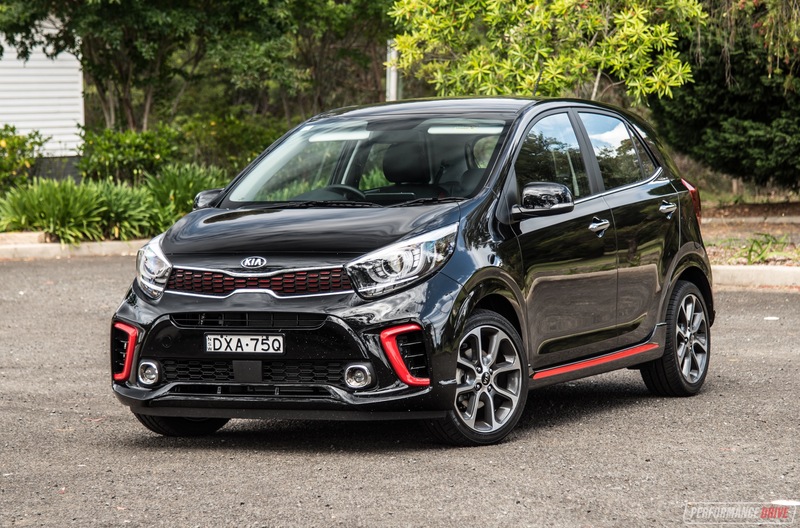 And the Picanto only requires servicing every 15,000km or 12 months. Performance-wise, the GT-Line is the model with all show and no go – it should just jump up and merge into the GT. But if there are drivers out there who want a sporty-looking car and don’t care about performance, the GT-Line might have your name all over it. You need to rev the crapper out of the engine to 6000rpm to see that minuscule 62kW. 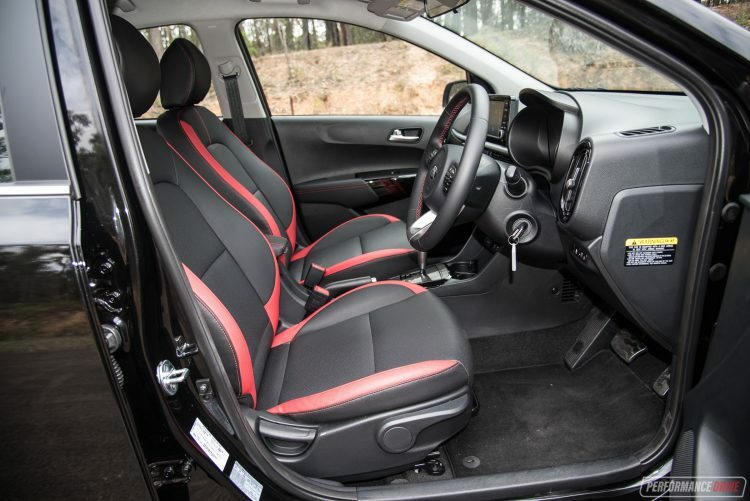 And all the panting is sent through a disappointing four-speed automatic gearbox. 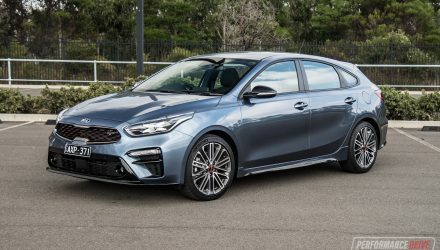 C’mon Kia; we know you have more ratios up your sleeve. If any engine needed a wide spread of ratios to maximise torque, it’s this package. 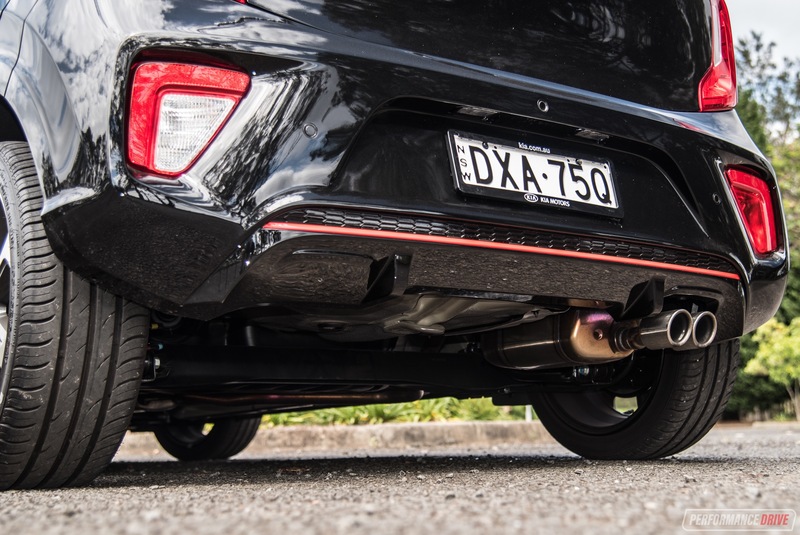 All this gasping for power means the fuel consumption is not all that great for a micro-sized car. 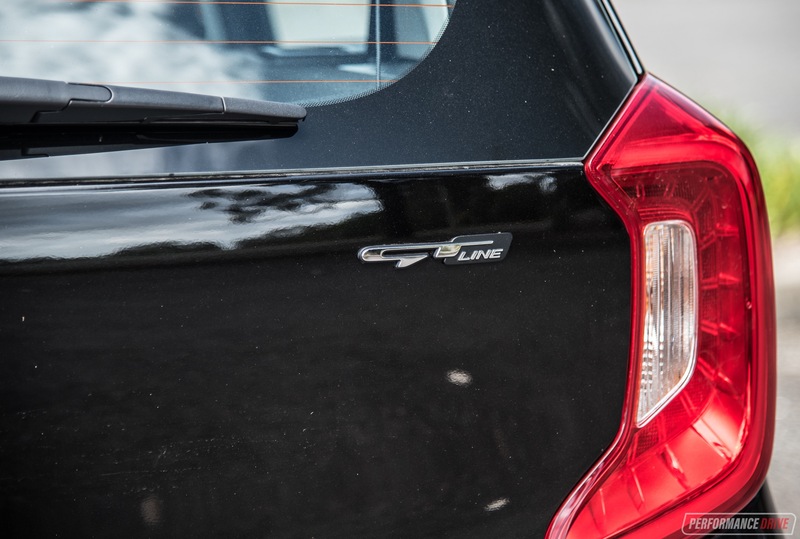 Official fuel economy is rated at 5.8L/100km, but we couldn’t achieve anything better than 6.7L/100km. Even though it is compatible to run on E10 blended fuel, it tends to perform a bit better when you fill the tank with 98 RON. Across the 0-100km/h sprint (with 98 RON) our Vbox showed a best run of 13.22 seconds. 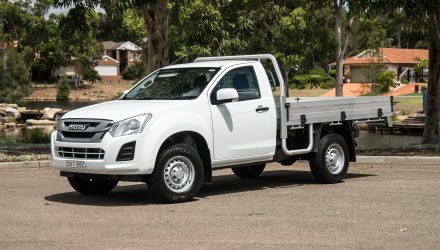 This is about on par with some diesel 4×4 utes. As mentioned though, you do need to rev it right out; this is not an effortless engine. Where the sun shines strongest is in the handling department. 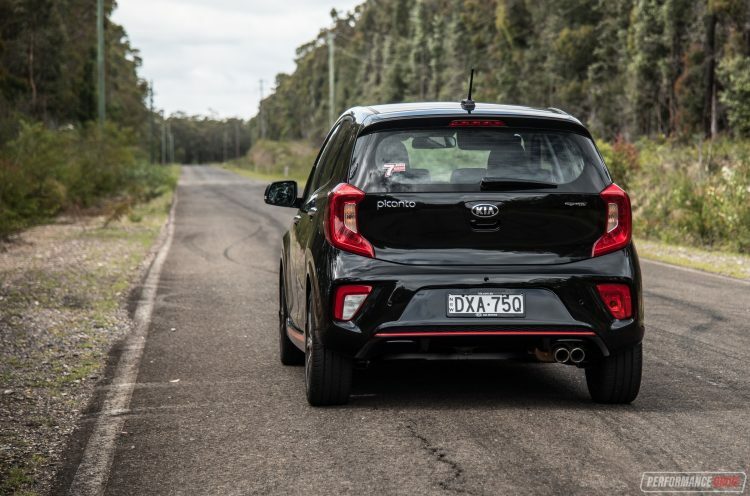 The Picanto, around tight city streets, is fun and exhilarating. 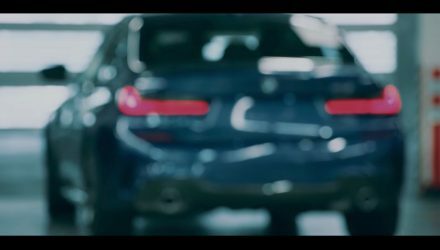 With a 9.4-metre turning circle, it will zip around corners with composure and lightness that you just can’t replicate in bigger cars. 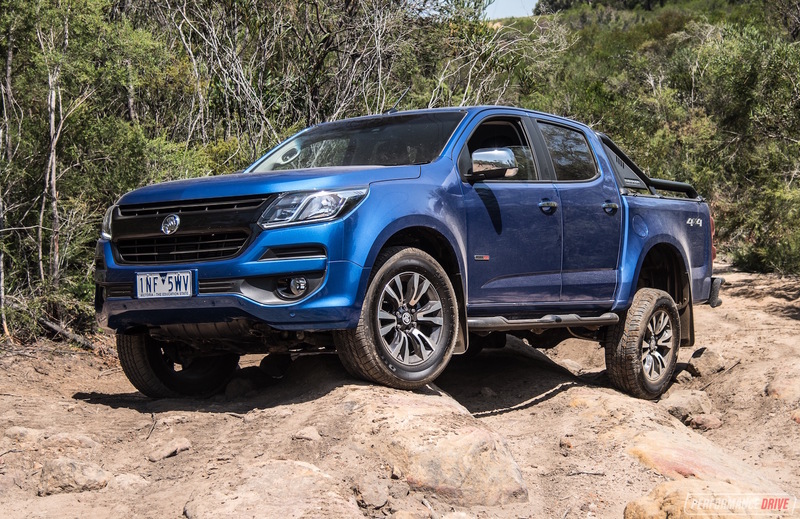 It soaks up bumps smoothly too, and only loses composure over larger Aussie potholes due to its thimble footprint. Some of this is translated when you hit the open road. You can get a rhythm going and enjoy a set of S-bends along the coast, for example. Enjoying a mountain run, unsurprisingly, hinges on whether you’re going up or down. Going down can be a lot of fun. 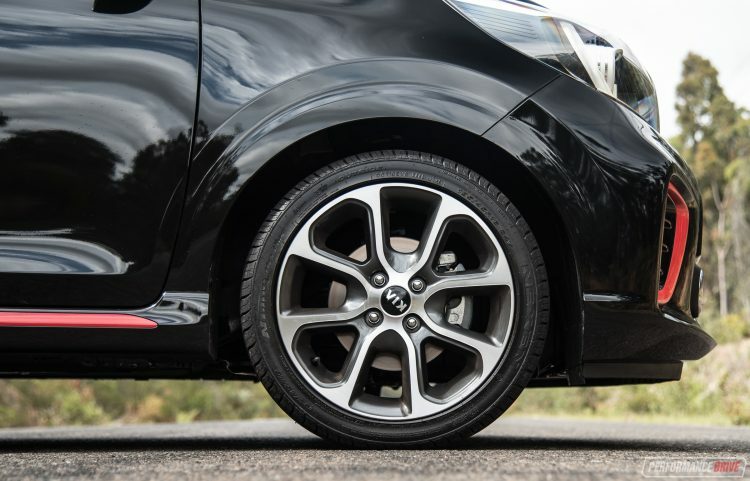 And since the car only weighs 995kg, the braking potential is excellent, boosting your confidence and overall satisfaction behind the wheel. This is an enjoyable little car to buzz around in. It’s home territory is definitely the city where speeds above 60km/h are rarely needed. 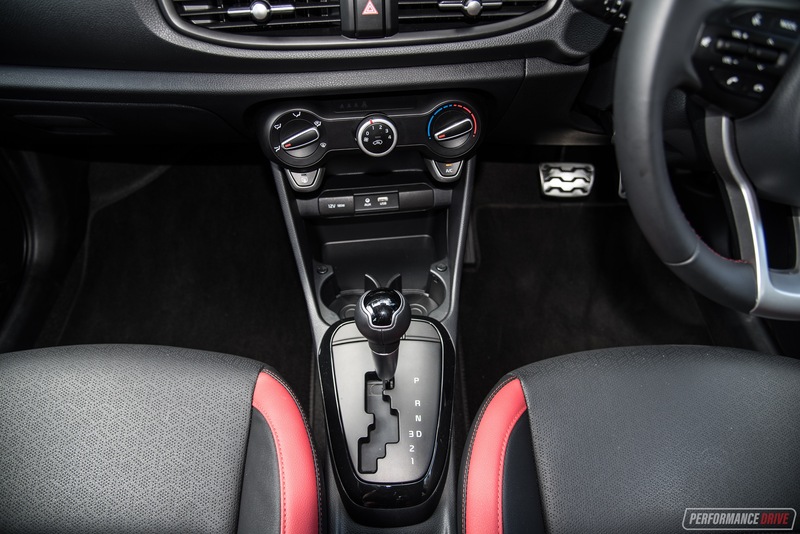 However, a manual transmission or simply more ratios would come in handy to provide better open road motoring. And we get it, not many cars in this segment perform much better. But does this make it acceptable? Even for a sports-inspired variant? 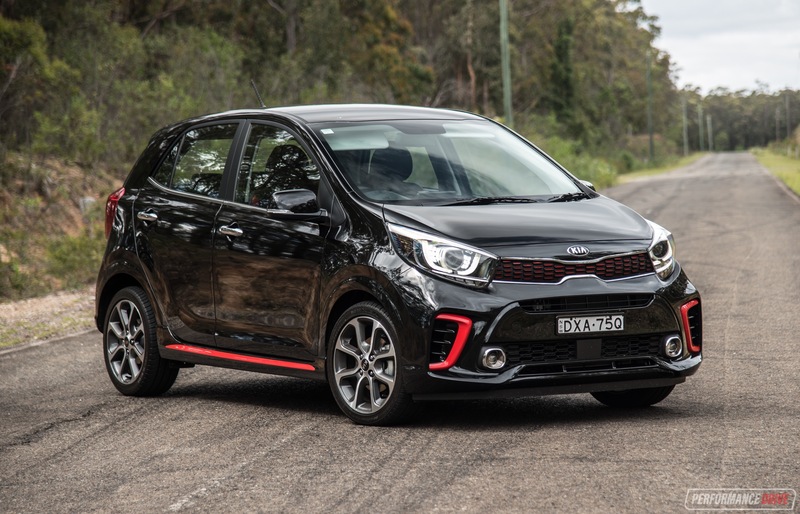 The Kia Picanto is one of the cheapest cars you can buy on the market today, yet it has some important safety equipment that some cars double the price don’t have. It also comes with an impressive set of standard features, such as a full touch-screen media interface. We don’t really think the GT-Line variant makes sense, especially when you can buy the fully-fledged GT for roughly the same price. Though, we guess it makes sense if you like your autos. 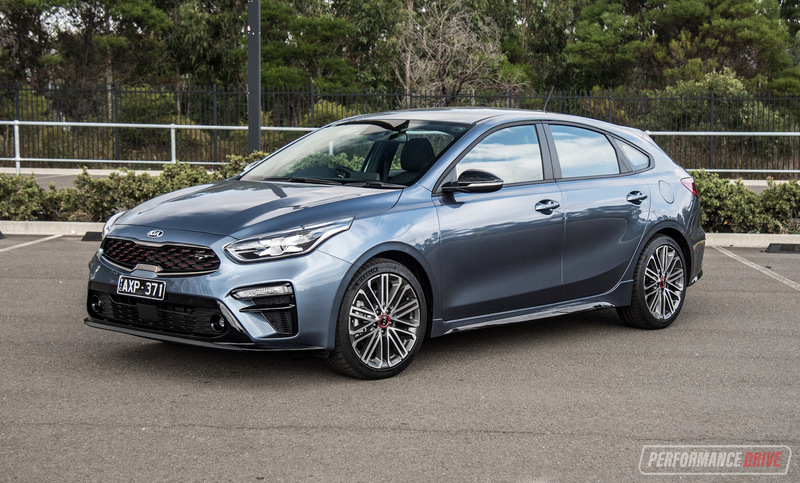 If Kia installed the 1.0T to this GT-Line, and retained some sort of auto-only status, the GT-Line could be a lot more attractive. Needless to say, we’re keen to test out that GT. Stay tuned.